Social Media News Roundup: What Are People Searching For? Amy Dugmore looks at the Pinterest trends from 2015, how social has changed over the past year, and the introduction of potential parental assent for social media accounts for those under 16. What Were The UK's Most Searched Pins in 2015? The list made an interesting contrast with other regions of the world. 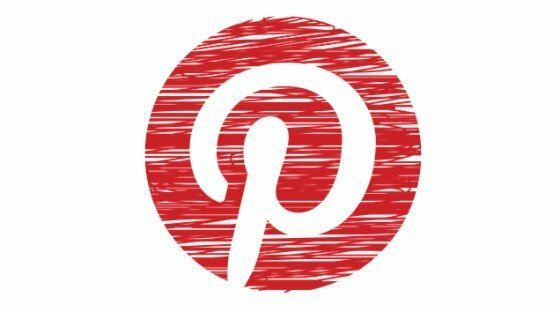 In the US, Harry Potter, lob hair (that’s long bob haircuts, for the uninitiated) and bathroom storage made the top ten, while vegan recipes, sewing patterns and watercolour tattoos were among the ten most searched for ideas by German Pinterest users. 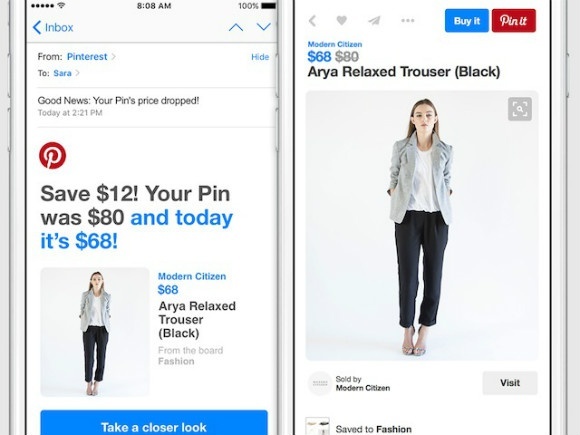 Is Pinterest set to launch a new addition to Buyable Pins? According to the Social Times, the image-sharing network is about to start sending users price-drop notifications when an item they’ve pinned has dropped in price. 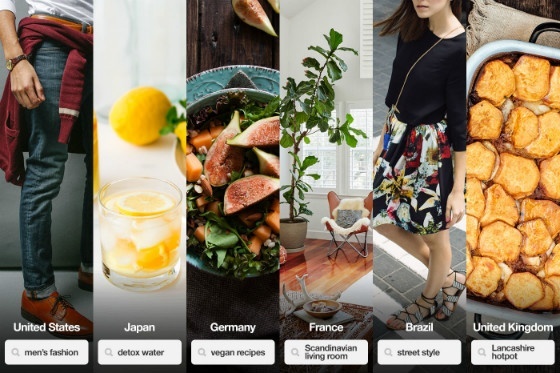 Pinterest reckons that 1 million Buyable Pins see price reductions every day. 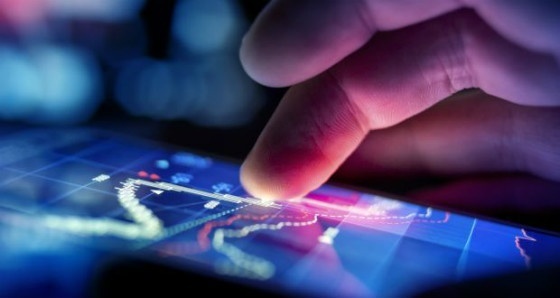 Social shares via mobile have grown 32% this year, according to a study by AddThis. 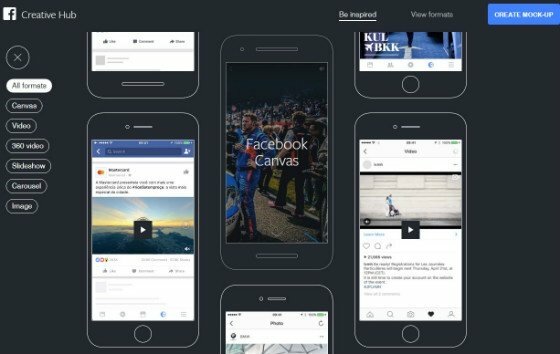 The study also revealed that users were more likely to share certain types of content on mobile than others. 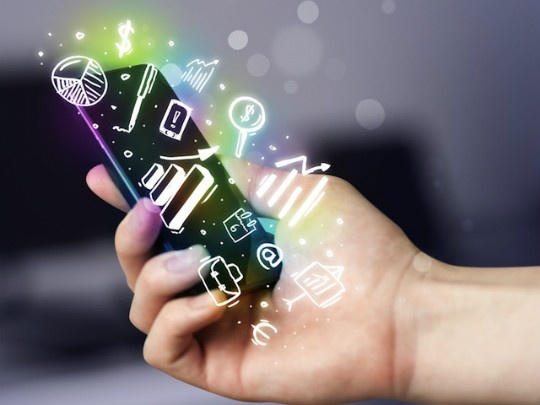 For example, weather, family and parenting, and pet related content were all more likely to be shared on mobile, while users still tend to prefer desktop for sharing jobs, technology and business related content. AddThis created an infographic on shifting behaviors of internet users in 2015, which is well worth checking out. 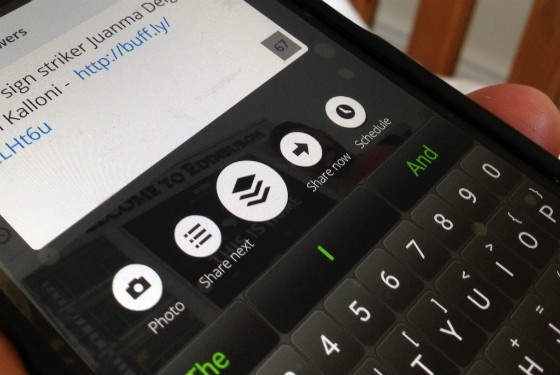 Social media management tool Buffer is expanding its reach with the acquisition of Respondly. With the addition of this new tool, Buffer will add customer service support capabilities to its existing scheduling and monitoring tools. As part of the acquisition, Respondly will be rebranded to Respond. The EU is set to introduce rules which will restrict teenagers’ access to social networking sites. 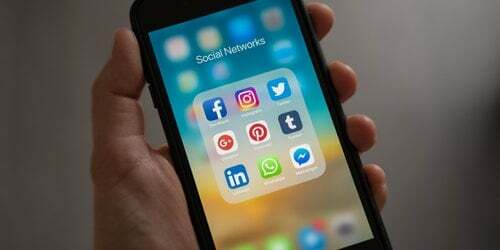 If the new rules are formally approved, children aged under sixteen will need a parent’s consent in order to sign up to sites such as Facebook, Instagram and Snapchat. The new regulations have been informally approved, but will need to pass a formal vote at the European Parliament before coming into force. Discover our Editorial Calendars for Content Marketing eBook to better engage with your audiences and make the most of your business.